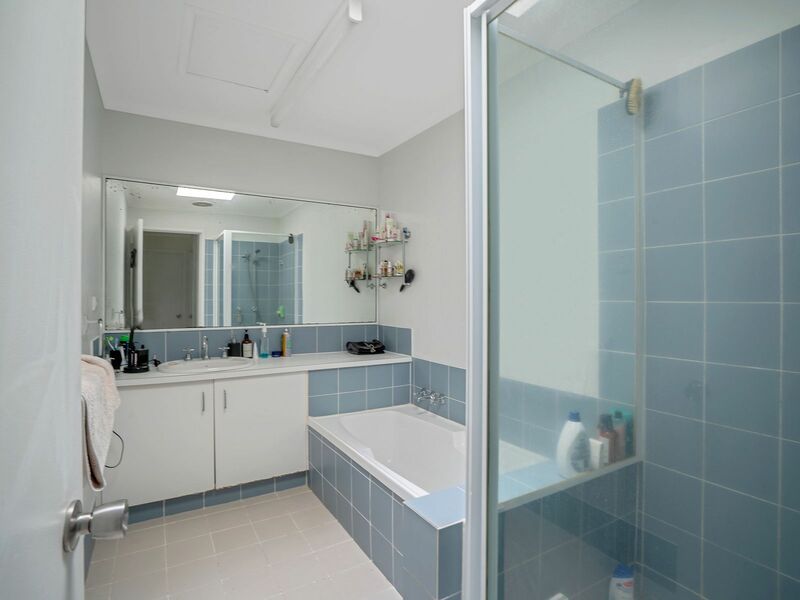 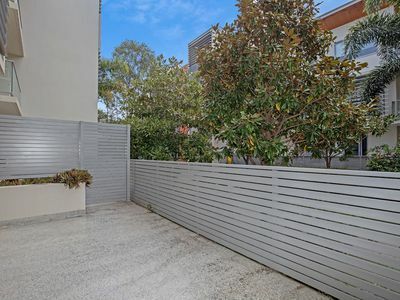 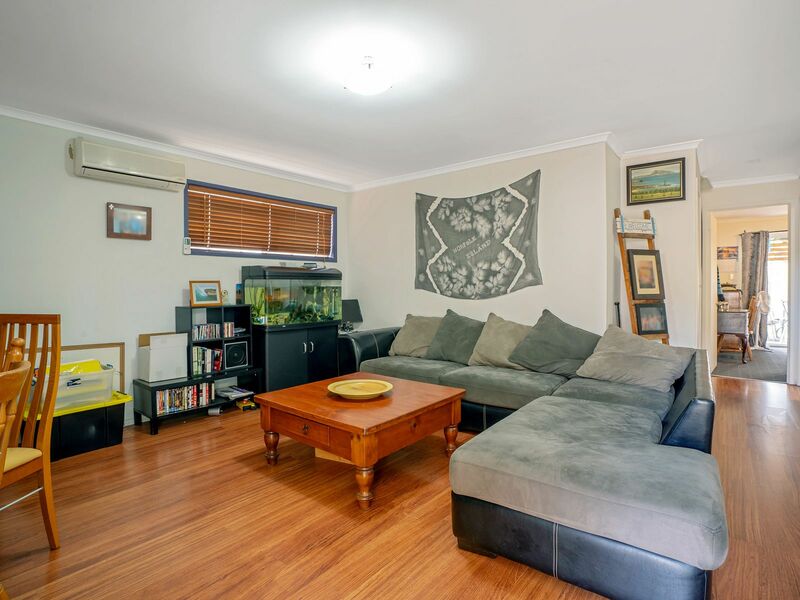 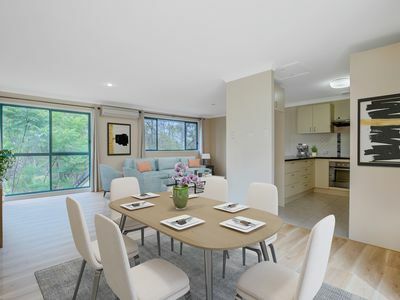 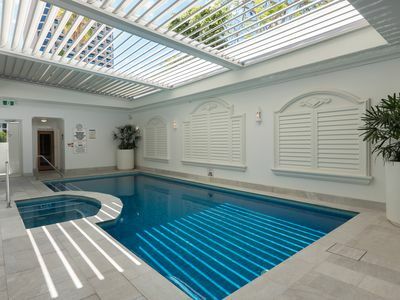 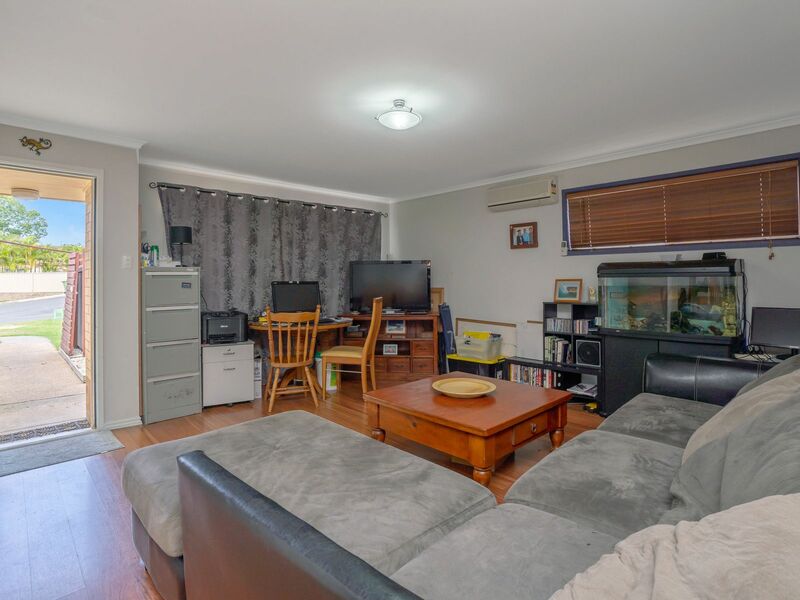 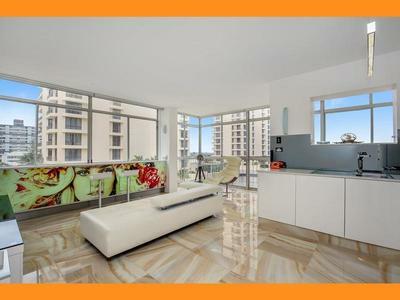 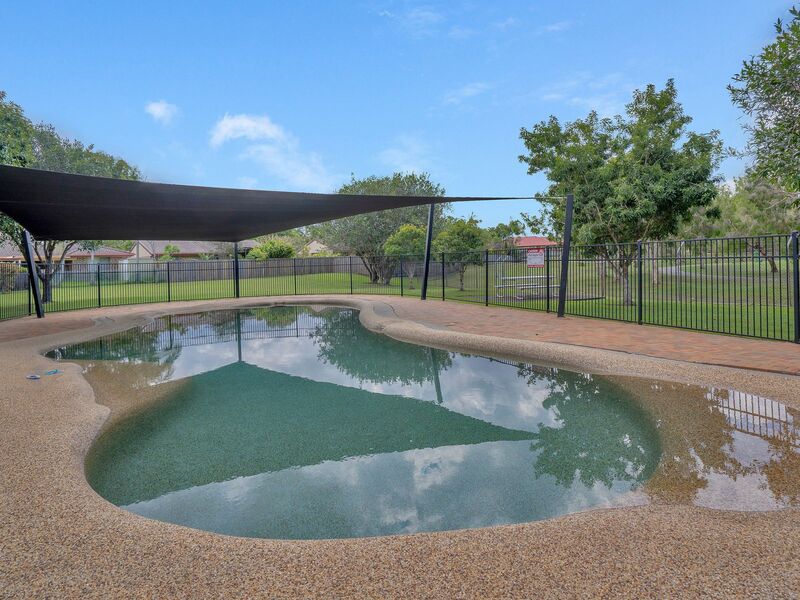 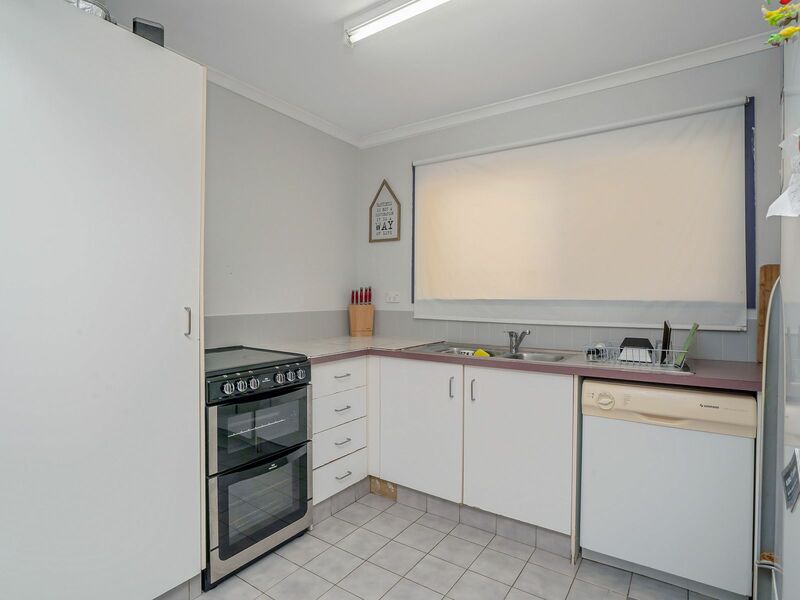 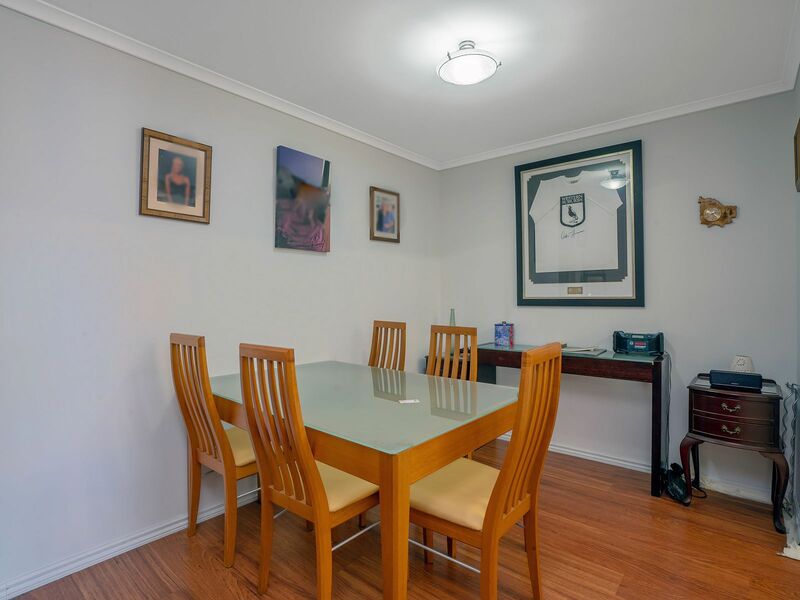 This easy access, 1 level townhouse is located within the popular Currawong Heights complex. 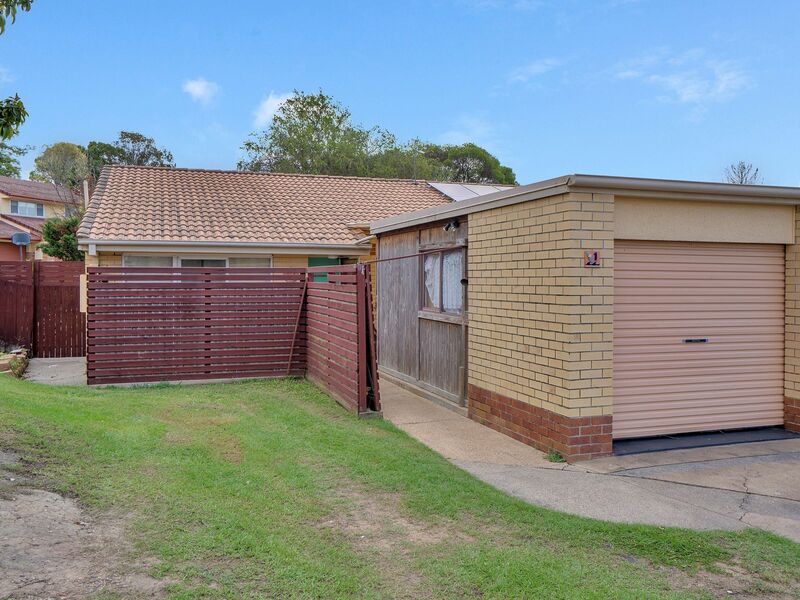 The property offers an affordable option with 2 bedrooms, 1 bathroom and 1 garage, separate toilet, spacious lounge, dining, and kitchen. 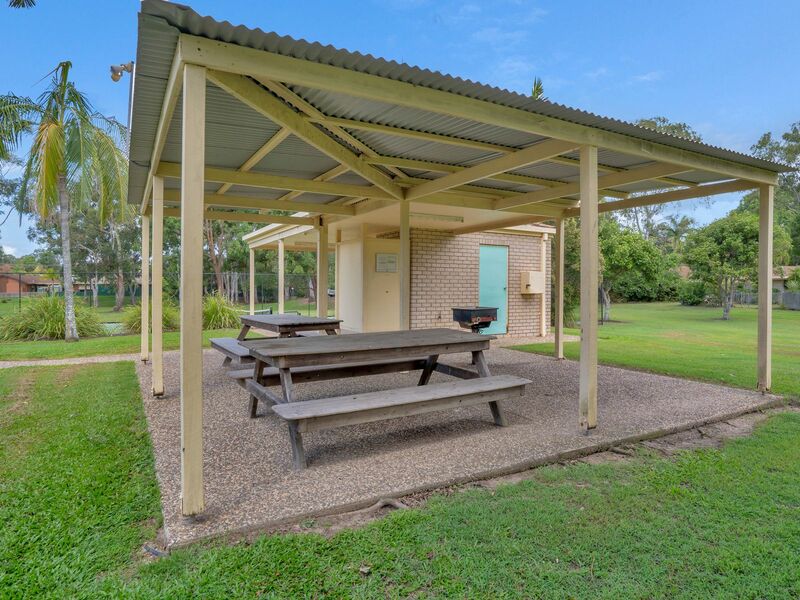 It sits on 280 square metres of land with a large garden shed, undercover entertaining area and easy care lawns and gardens. 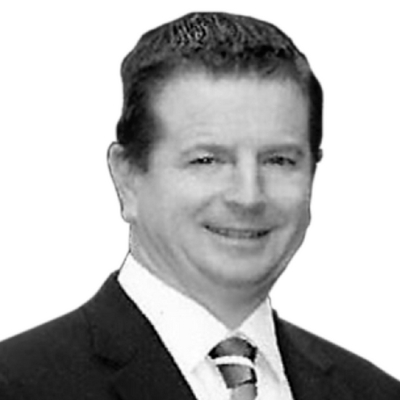 It offers endless opportunities for the handyman or renovator to enhance the value. 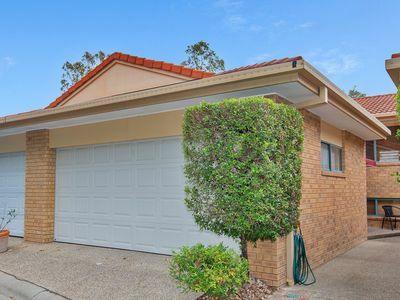 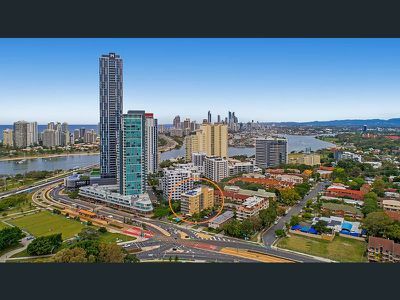 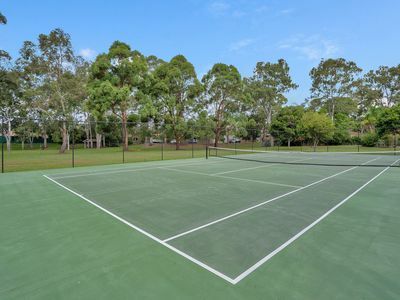 This established complex is located in Varsity Lakes on the Gold Coast. 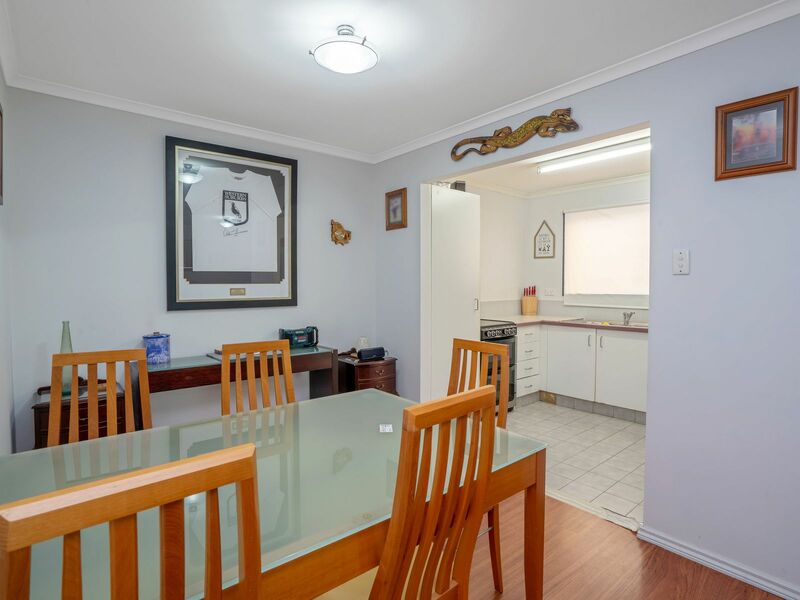 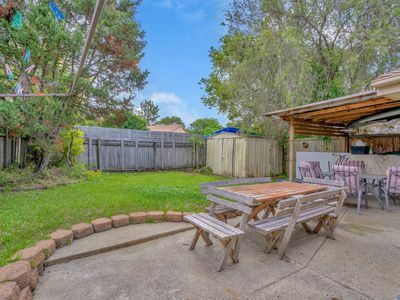 Situated in an established quiet residential area and adjacent to Frascott Park. 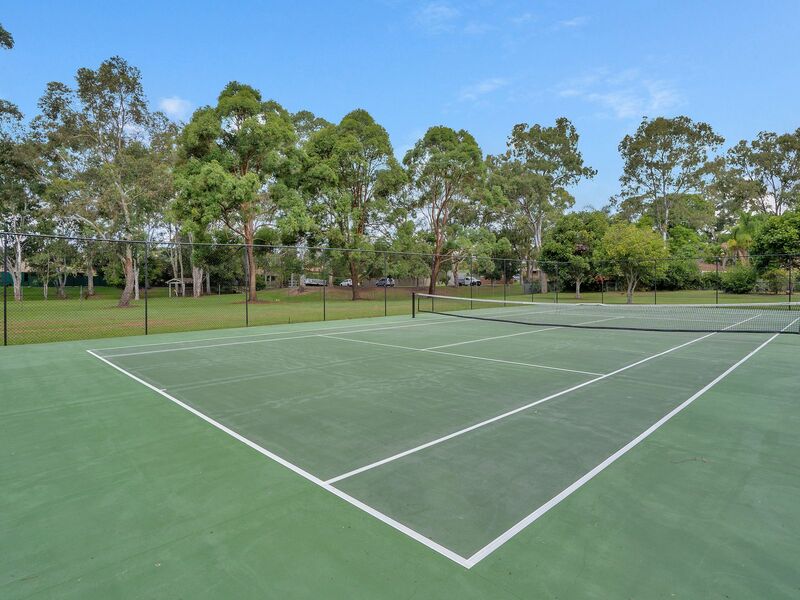 This secure complex is a mix of 2 and 3 bedroom townhouses and villas with a swimming pool, BBQ area, tennis court for residents use. 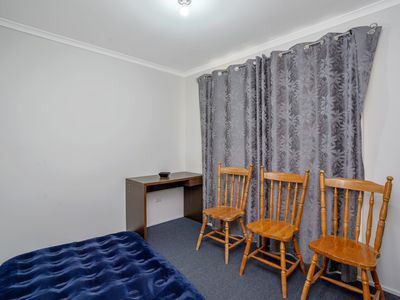 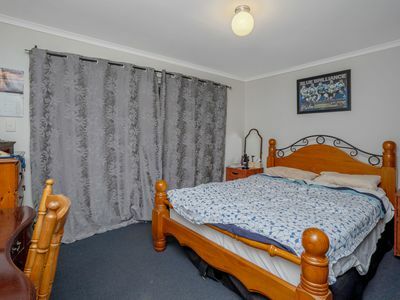 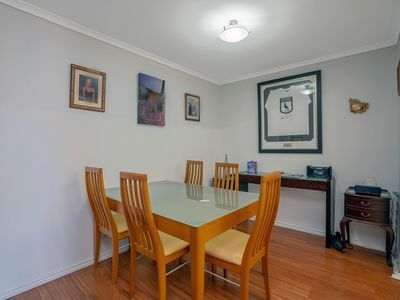 Close to public transport, shopping facilities and the Varsity Lakes train station. The location provides easy access to the M1 motorway.